The Boker Traditional Series folding and hunting knife is a beautiful piece of craftsmanship that will certainly be a perfect part of any knife collection. When it is folded, it looks simply artistic with its nickel and silver bolsters and faux handle but when opened it looks like threatening weapon with its glistening stainless steel blades. But don’t let this knife’s appearance fool you. 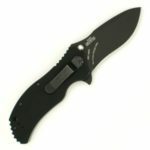 It is a sharp and durable tool that you can take outdoors with you as you go camping or as you make outdoor projects. 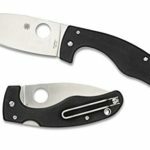 This folding knife won’t let you down with its dual stainless steel blades. It is safe to use since it does not automatically open. It opens and folds using two hands so it is safe to have with you anywhere you go even when you have kids around. The classic nail picks allow you to open each blade. 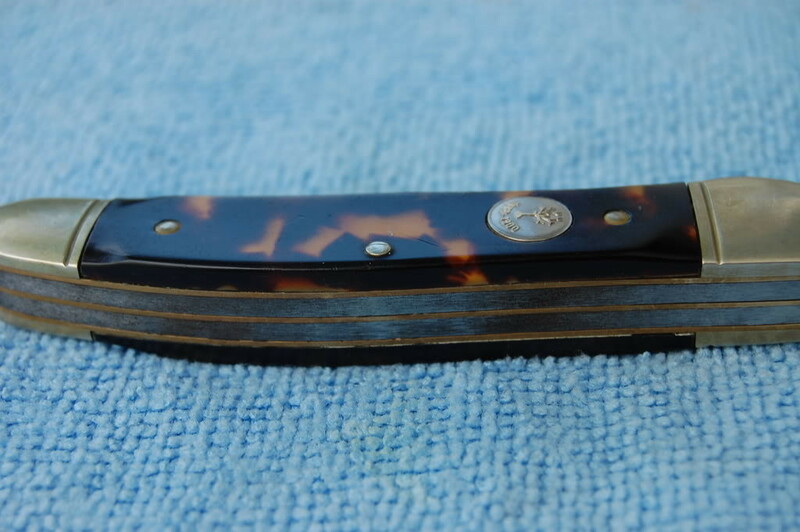 The classic looks of the Boker Traditional Series is a collector’s dream. It may just cost less than $70, but there is true value in its craftsmanship and strength. 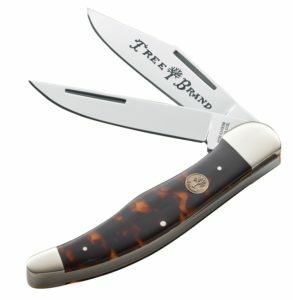 Truly the Boker Traditional Series folding hunter knife is not for emergencies since you need two hands to open it up. 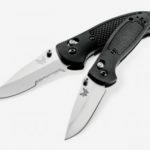 If you are looking for a self-defense knife then you should consider purchasing a knife that will automatically open with a flick or a switch. The blades are too short to be used for different project outdoors. It may be great for cutting, splicing and simple projects. However, it may not fare well for larger and tougher projects. 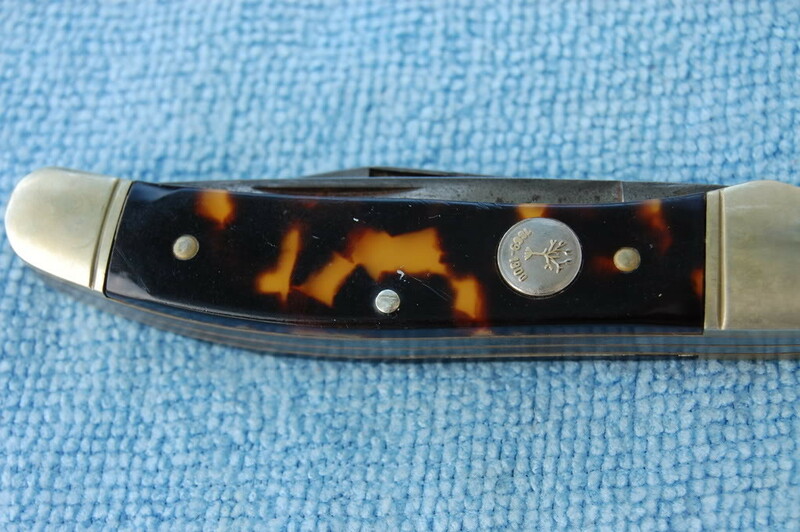 The Boker Traditional Series folding hunting knife for faux tortoise handle is for the collector and for the outdoorsman. 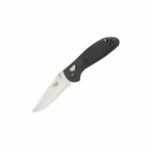 It has features that are found in classic pocket knives that spell safety, durability and strength. It is also right on the money at less than $70 online. 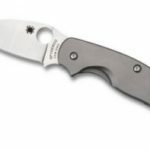 However, it may not be a knife for someone who is looking for an automatic weapon or a knife for self-defense since it is opened with two hands.